Friends, this is the PSD mockup of the new iPad Pro 12.9 inch model along with Apple Pencil. The device is held in hand in an office setting. You can change the background to a different one or a colored background. As always, you can replace the screen with your own design. 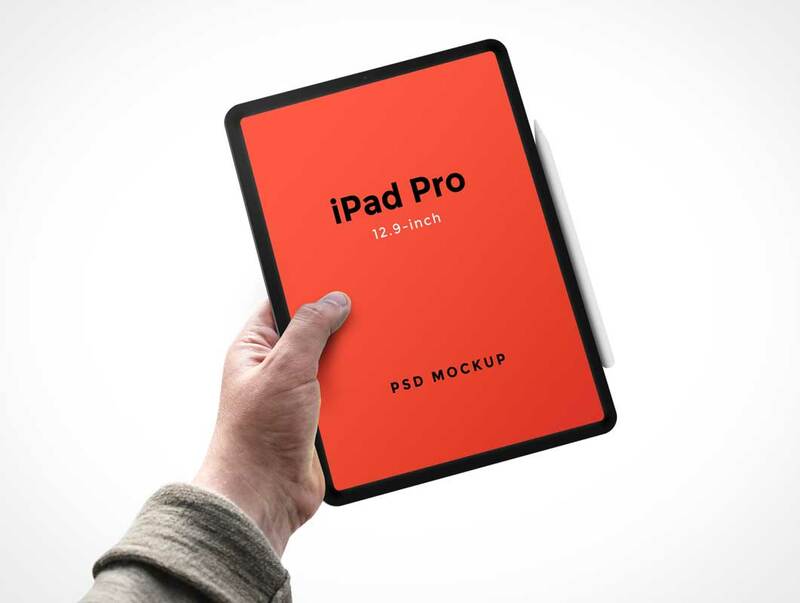 This mockup is highly useful to showcase your web or UI designs on the iPad Pro model.